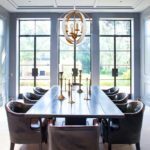 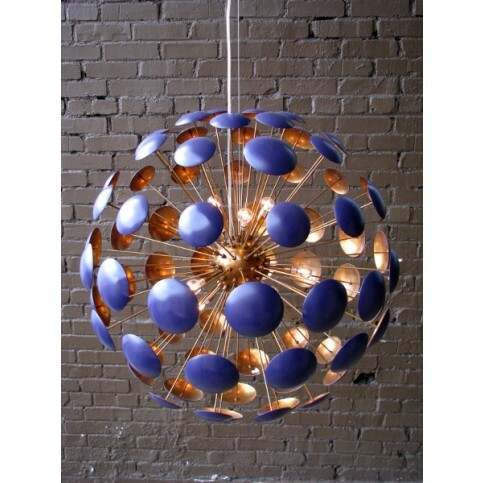 There’s a new lighting fixture in town! 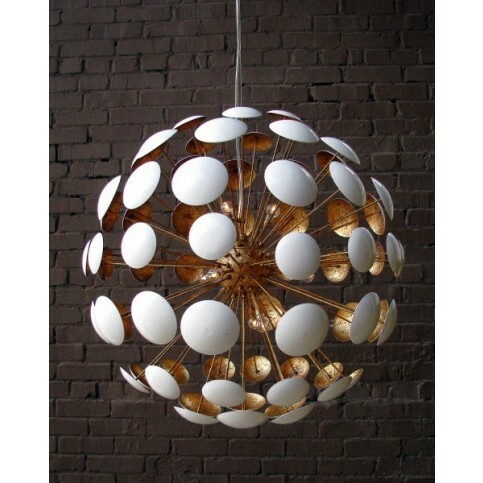 It’s the Bilbao Chandelier and we love it. 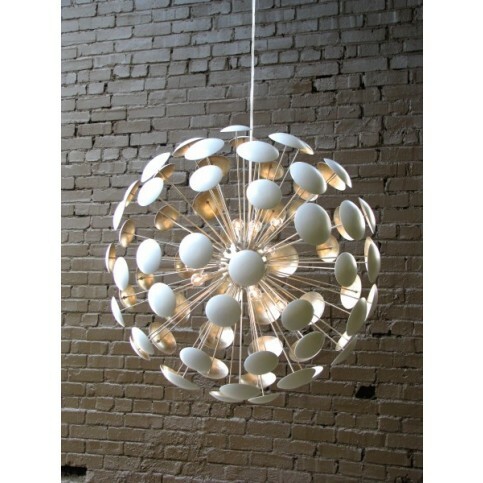 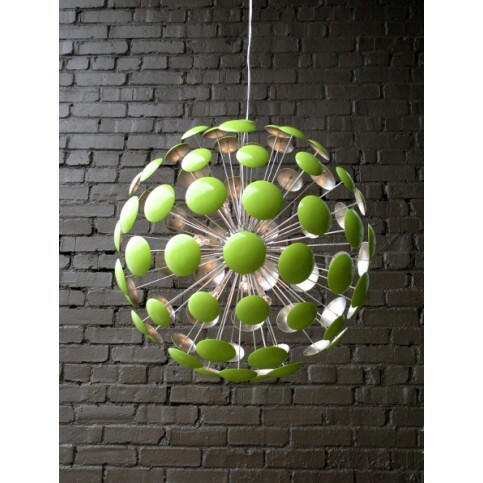 With nine lightbulbs, it gives off plenty of light and brings energy to any space! 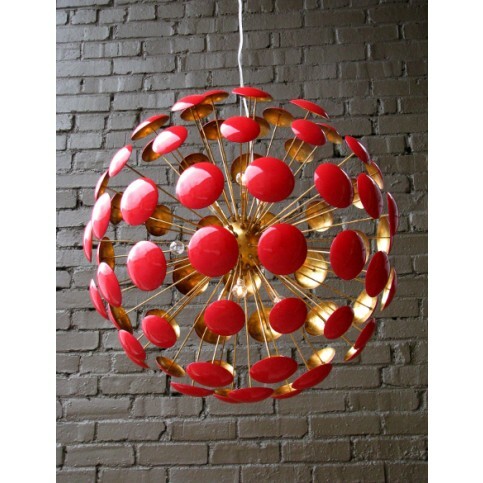 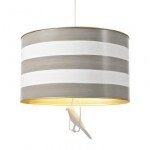 Buy it in white with silver or white with gold, or bring in some punchy colors to elevate the fun element in any room! 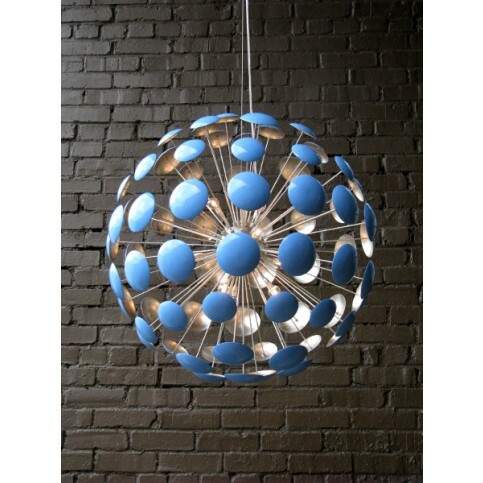 Click here to view all of our colors. 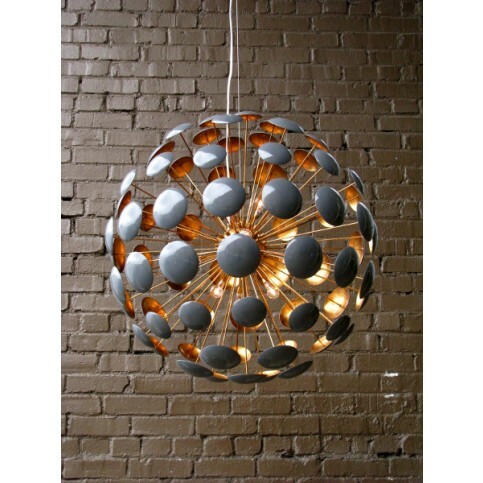 Buy it this week and take advantage of our 20% off Thanksgiving Day sale now on! 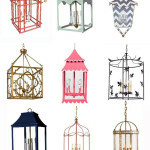 Freebie Friday: Enter Our Chandelier Giveaway! 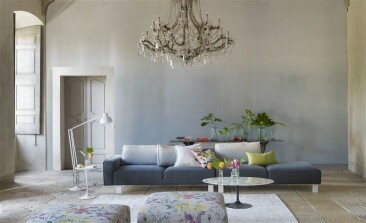 Fabulous New SS16 Fabric & Wallpaper Collections by Designer’s Guild!